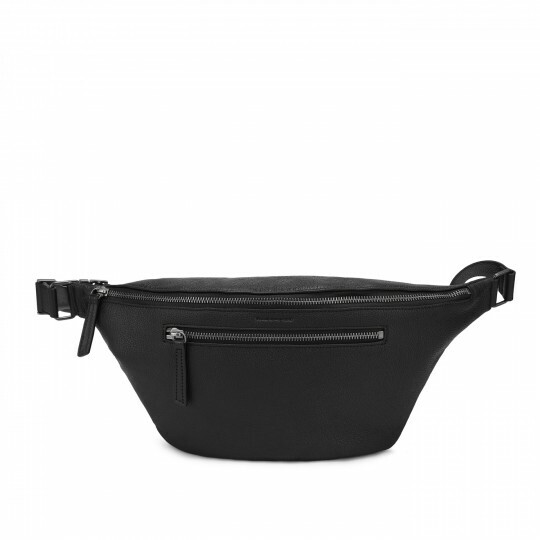 The SORA Belt Bag features a sleek and timeless silhouette in a cool and edgy style. Roomy space and pockets are ideal for holding organized belongings and small gadgets. It is neat, secure and easy to access and carry. - Shoulder Drop Length: 38cm / 15"